Obituary for Harold E. Zumbrum | Kenworthy Funeral Home, Inc.
Harold E. Zumbrum, 80, of Fairfield, PA, entered God’s eternal care, Monday, April 8, 2019 at the Gettysburg Hospital. Born March 28, 1939, in Brodbecks, PA, he was the son of the late Ammon W. and Katie A. (Renoll) Zumbrum. 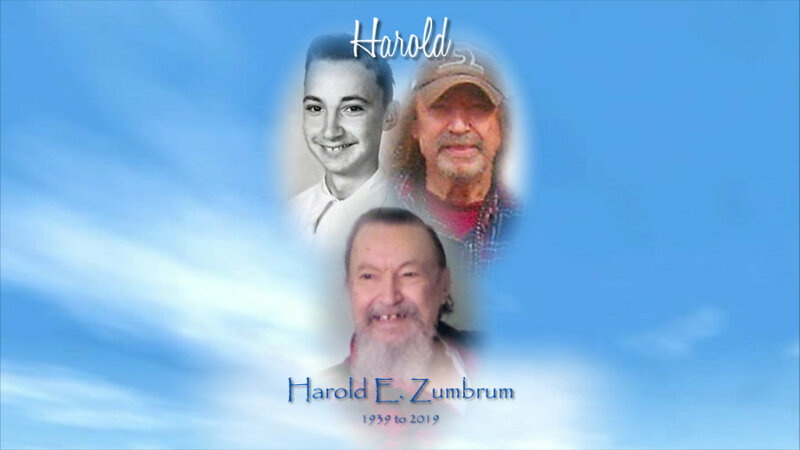 Mr. Zumbrum was a member of St. Paul’s Dubs Lutheran Church, Hanover, PA.
Harold served his country proudly and was a veteran of the U.S. Army Reserves and the National Guard. He worked at Giant Grocery Stores and Franklin Sterner’s Grocery Store for many years. Harold is survived by a nieces and nephews and cousins. He was preceded in death by a brother, Glenn L. Zumbrum; and four sisters, Lottie Kneller, Treva R. Eline, Grace V. Biddle, and McCree R. Meckley. A funeral service to celebrate and remember Harold will be held 11:00 AM, Tuesday, April 16, 2019 at the Kenworthy Funeral Home, Inc., 269 Frederick Street, Hanover, PA, with his Pastor the Rev. Victor Miller officiating. A viewing and time to share memories with the family will be held from 10:00-11:00 AM, Tuesday, April 16, 2019 at the funeral home. Burial will be in Marburg Memorial Gardens.